Yeah, it is that time of the year again. 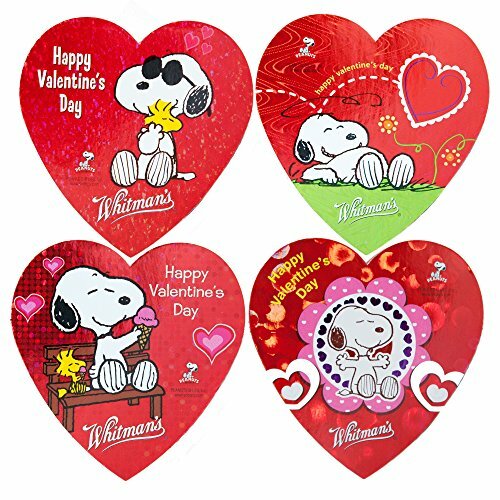 Valentine is just around the corner and it is all about love and hearts. 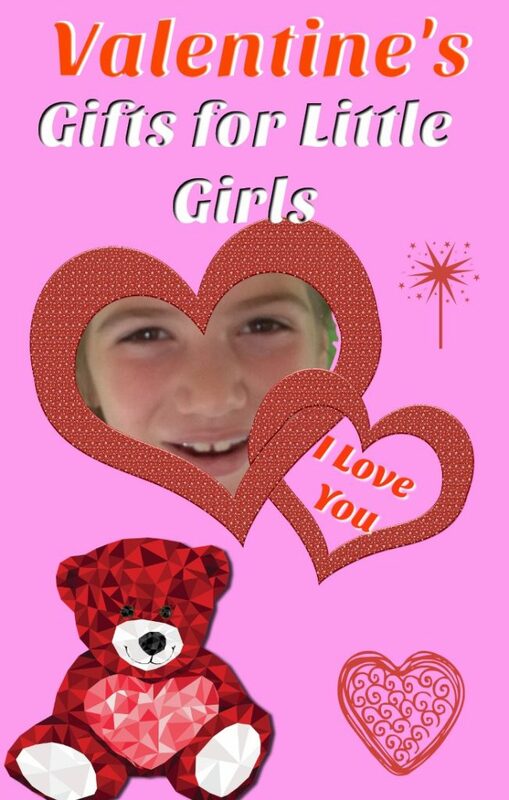 Traditionally Valentine’s was for romantic love, but nowadays is for any type of love, and who would not love little girls. They are the sweetest beings on Earth. 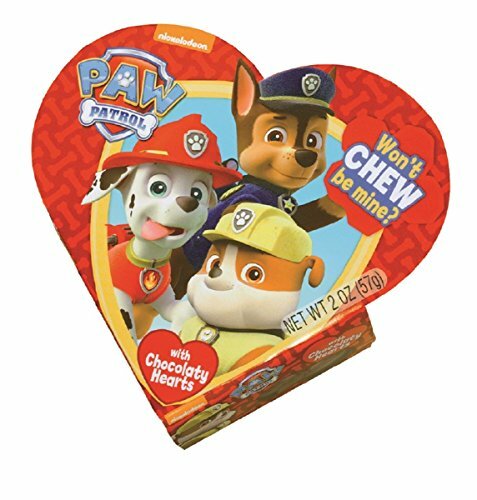 And they do love Valentine’s gifts. 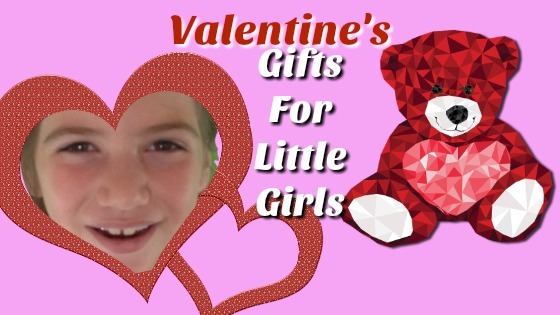 I know my daughter loves Valentine gifts. So here is a list of Valentines Gifts for Little Girls. Most little girls adore Barbie, and they see her as a model. 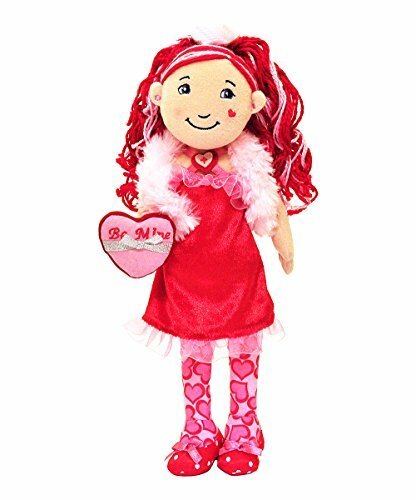 This Valentine Barbie Sweetie Doll would be a great Valentine gift . 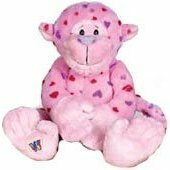 Barbie is dressed all for Valentine, with a pink top and a red skirt with heart prints. She also has a red hair tie and beautiful shoes. 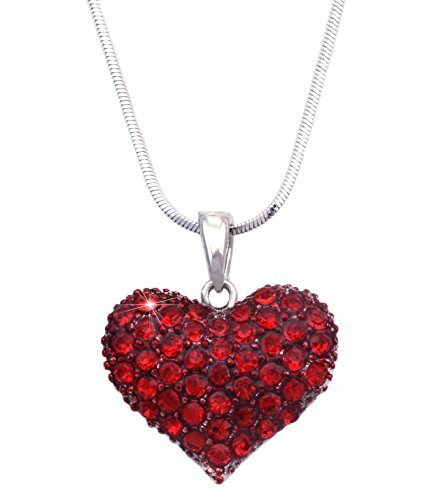 Barbie also has a red heart shaped ring, that your little princess can wear herself. 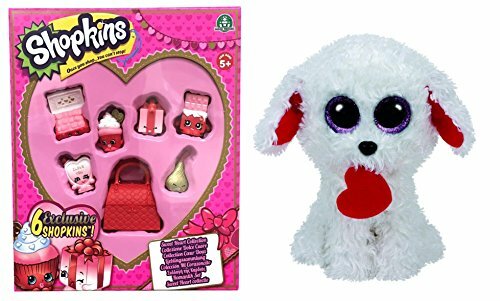 It will be ideal if you could dress your little girl with a similar Valentine outfit, then she can enjoy a Valentine outing with Barbie. 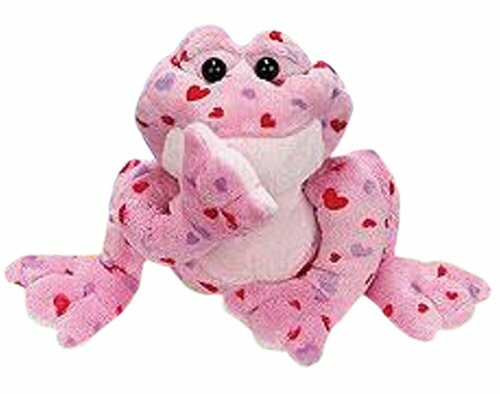 There is a large selection of Barbie Valentine dolls to choose from. 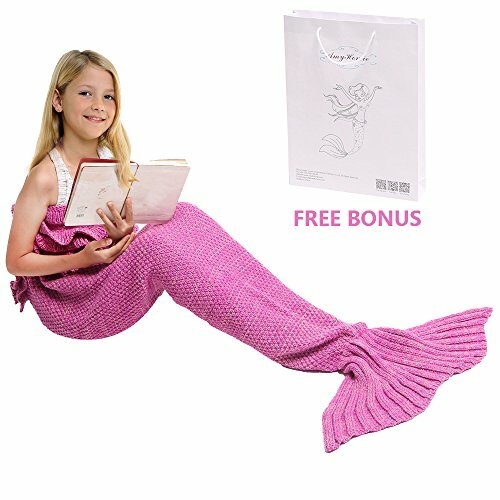 Ohhhh This is so sweet, that I would buy it for my daughter. She still has one of those shirts that says Daddy’s Litte Girl even though she has outgrown it. 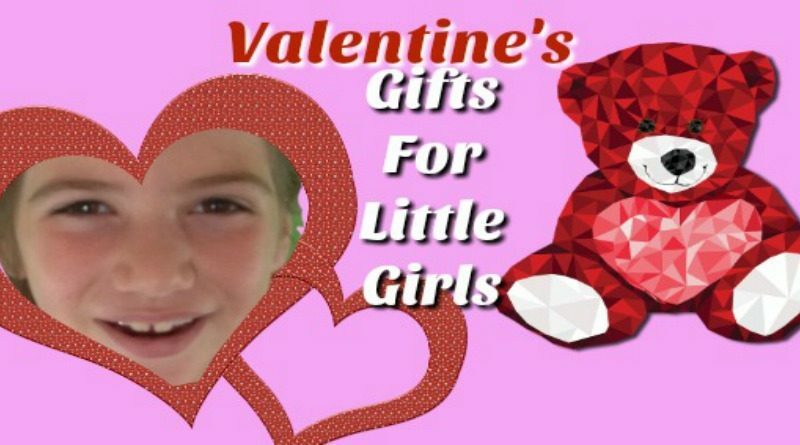 This Valentine t-shirt will melt your heart, and I am sure your daughter would love to be mommy and daddy’s Valentine. This is a white and red 3/4 sleeve Raglan. The print is soft and comfortable so no kids will complain. And the print will not get damaged by washing it. This is not a t-shirt but a raglan. 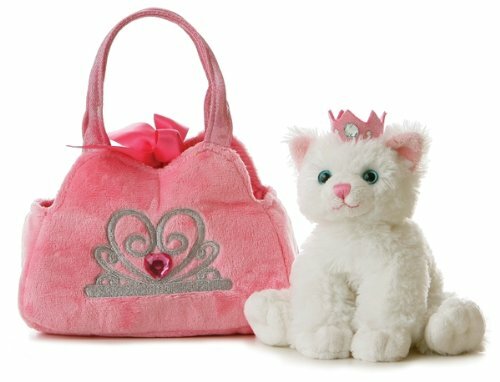 It comes in sizes from 2 years old to X-large for 18-20 years old girls. 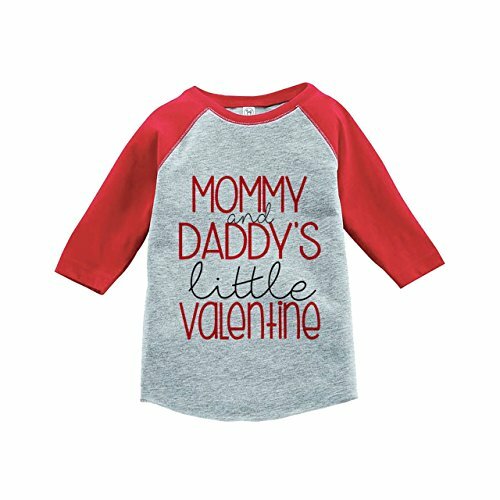 This Valentine Raglan comes in different styles and colors. 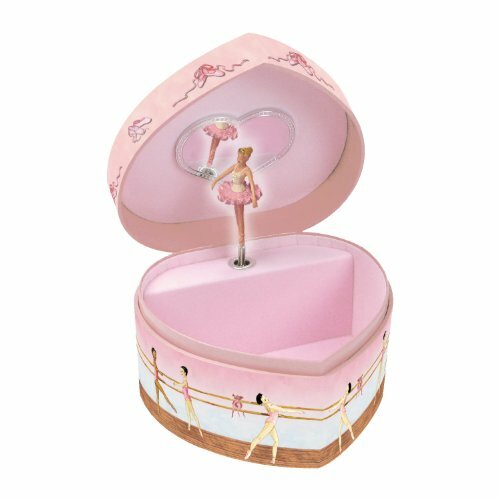 This Ballerina Treasure Music Box will be treasured by your little one, and it will be the perfect gift for Valentine. 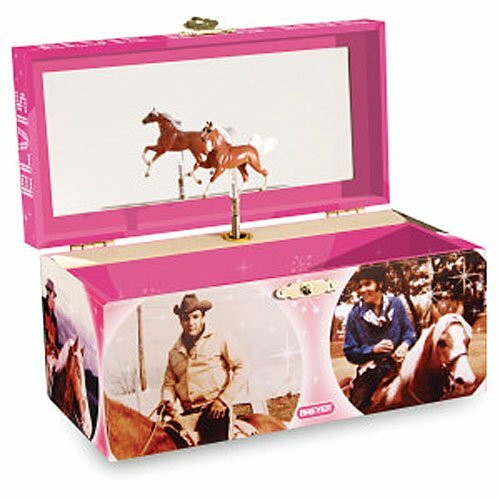 Little girls love boxes where to keep things, and they also love jewelry. 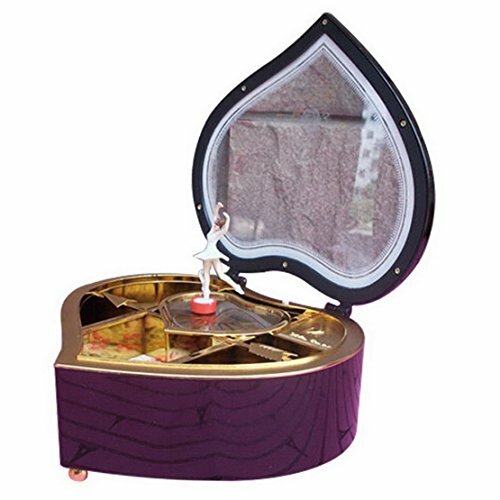 So give her this precious moment music boxes for them to also enjoy the music and the dancing. 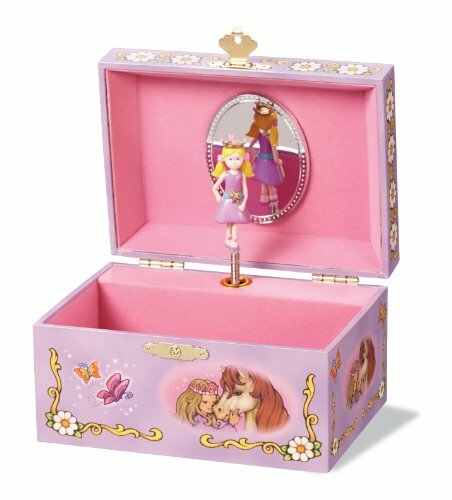 This box comes with a bottom large draw and two small side drawers. 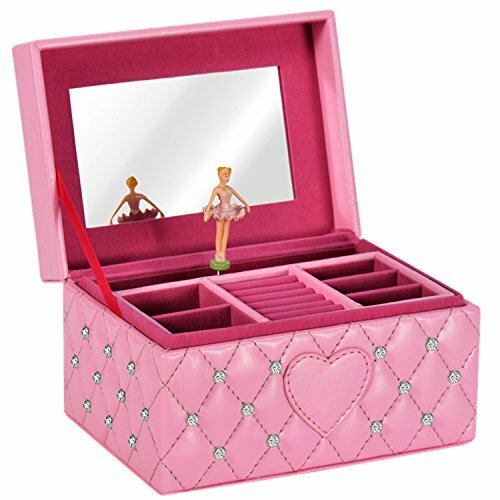 The ballerina is beautifully dressed in pink, she has blonde hair (though some people said she has a bit of greenish hair). 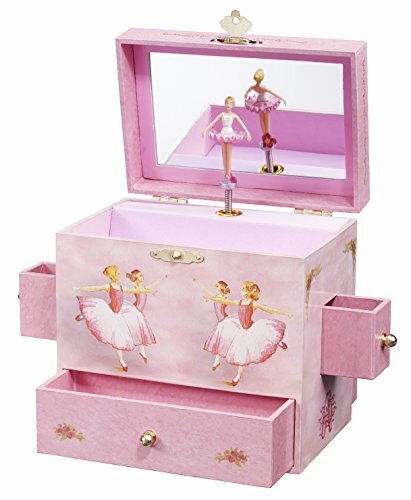 The Treasure music box is decorated with ballerina artwork, on top and on the side of the box. The music that plays is “Swan Lake“. 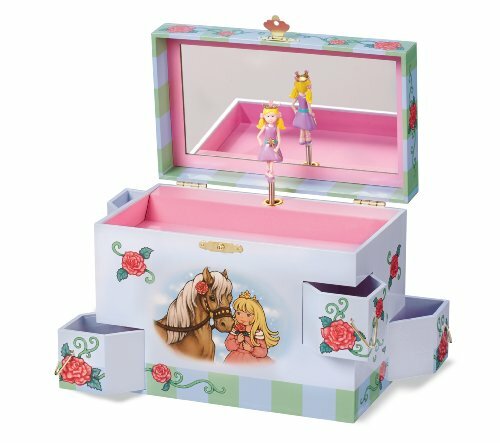 I know my daughter loves musical boxes and secret boxes. 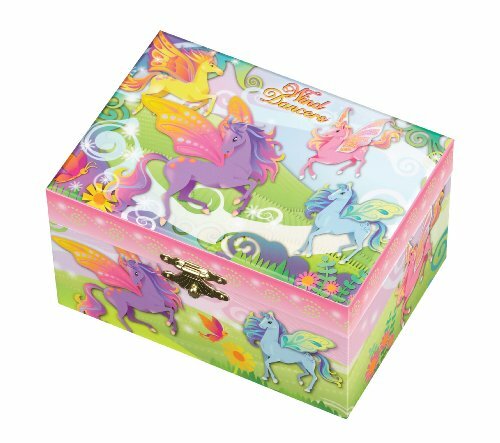 This box is ideal for ages 3 to 8. 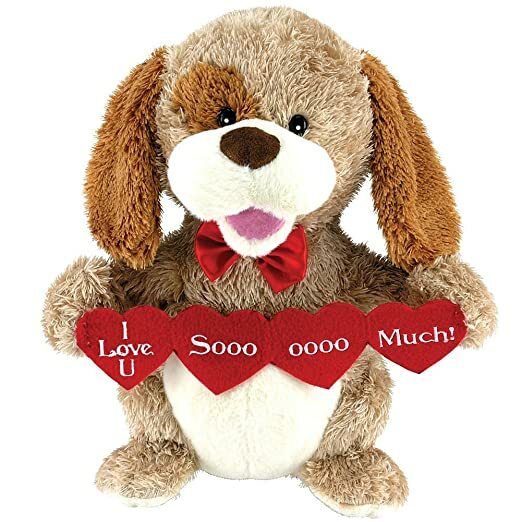 Animated musical stuffed animals are always welcome by little girls and this little-animated puppy is full of hearts with an “ I love you” message. 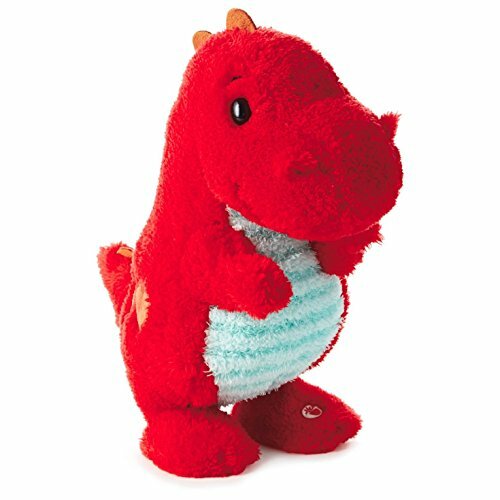 My daughter literally has lots of stuffed animals and she still wants more. We found now a place for them because here were on her bed and it was a problem at bed time. 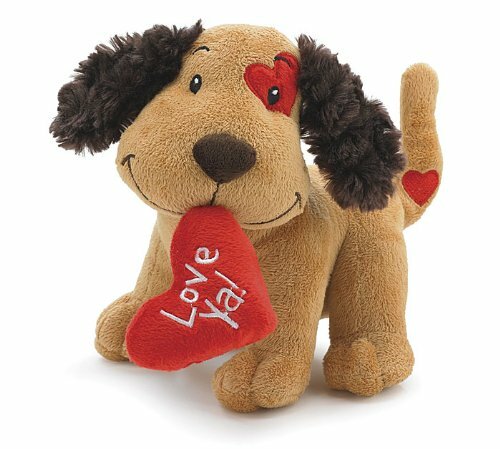 This little puppy sings the song “Sugar Pie, Honey Bunch” and he will open and close her arms while singing. Your little one can dance to the tune, and she can cuddle with the puppy when in bed. The toy takes 3 AA batteries. 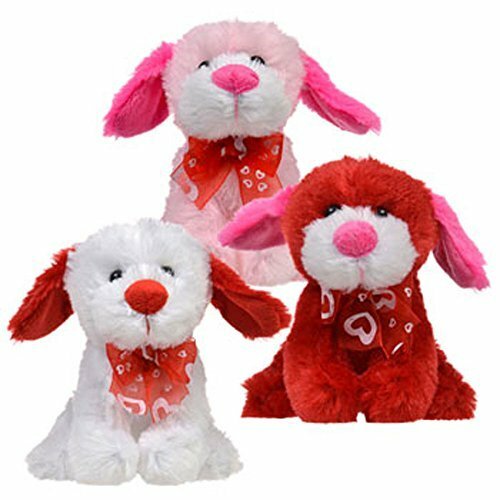 This animated musical stuffed puppy is so sweet. Just press his foot for him to sing. 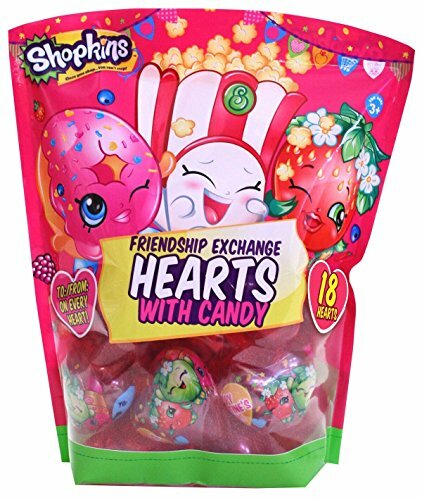 Shopkins has become such a housebrand. 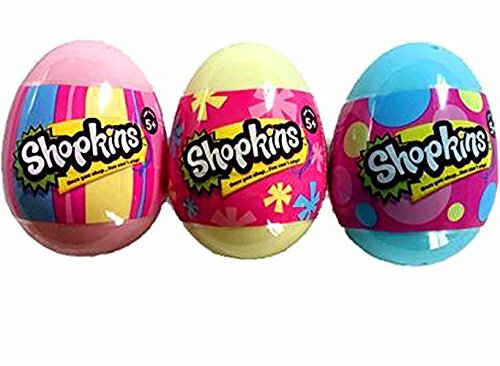 Moose toys has done an incredible job with the shopkins for each holiday, We recently had Christmas Shopkins, now Valentin’s Day Shopkins and soon there will be Easter Shopkins eggs. 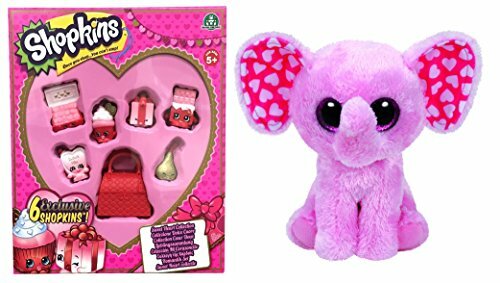 This special Love Day Shopkins comes with six exclusive red and pink shopkins plus a red handbag for Valentine’s day. 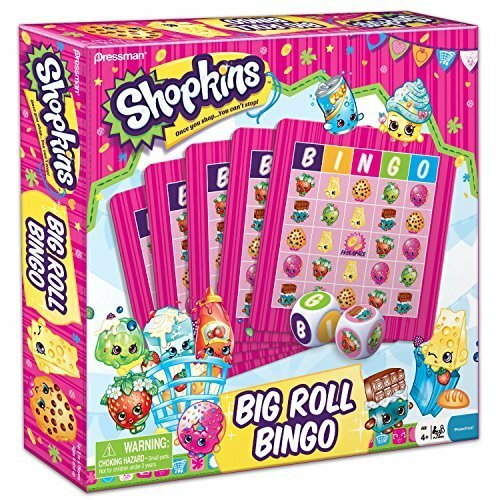 It also includes ultra rare shopkins from previous seasons. 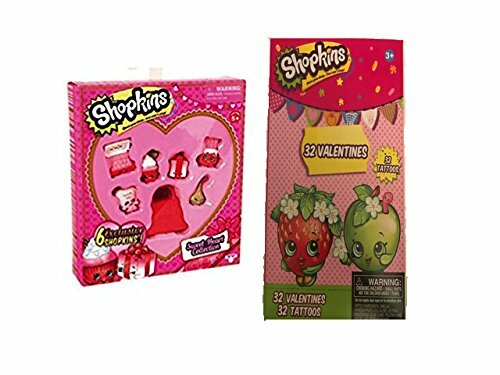 This Valentine’s day shopkins also comes with a set of Valentine cards, so your little one can give cards away to her friends. And tattoos. 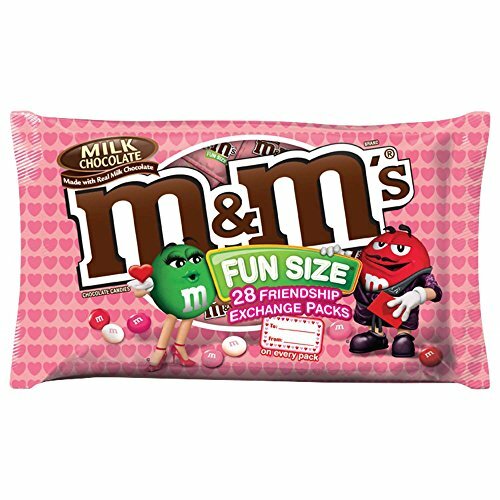 If your daughter collects shopkins, then she will want this set. 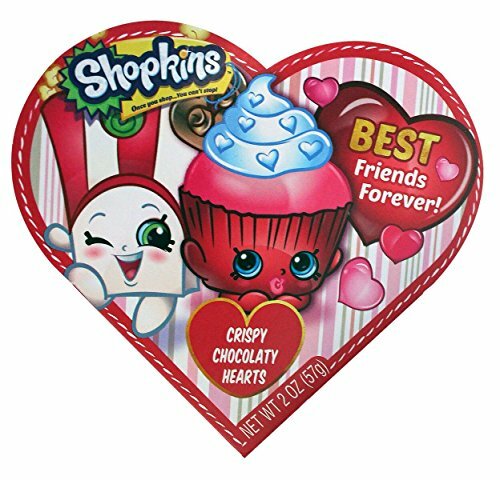 There are more Valentine’s day options for shopkins. 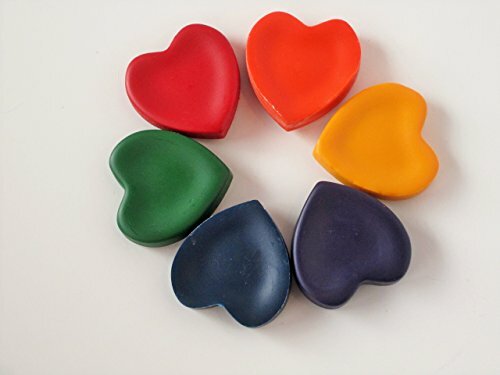 If you have an artistic child, then these heart shaped crayons would make a great Valentine gift. 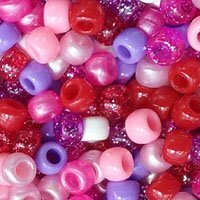 These crayons are handmade and they come in a lovely bag that you can hang on your wall. It comes in six different colors. The process of making these crayons is quite easy. They melt crayons and pour them in a mold. 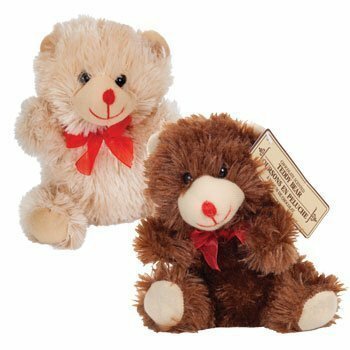 Now your little one can use them to paint, write or even gift them to friends. 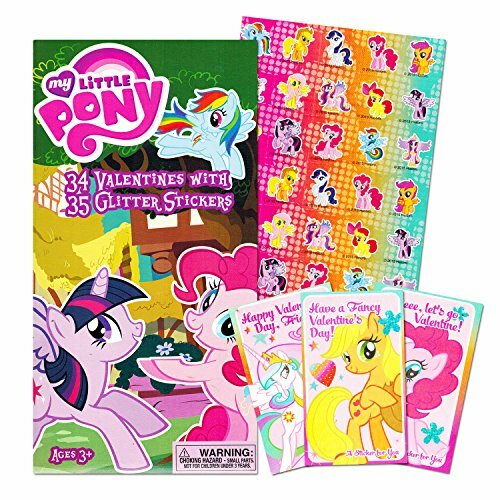 You can also get some emoji paper and stickers for her to color with these crayons. 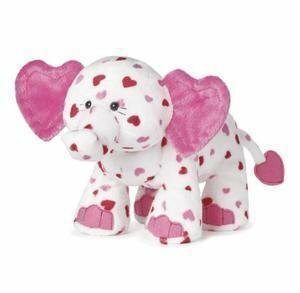 Other Valentine’s Gifts for Little Girls.